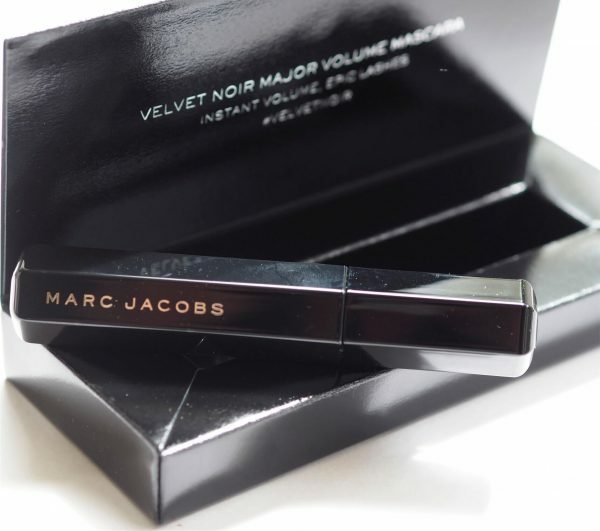 I love the story behind this mascara – apparently, Marc Jacobs’ mother used to shave velvet ribbon to create fibres with which to make her own false lashes. It’s only a sentence but it creates so many vivid pictures of beauty from past times, of family life and of crafting when needs must. 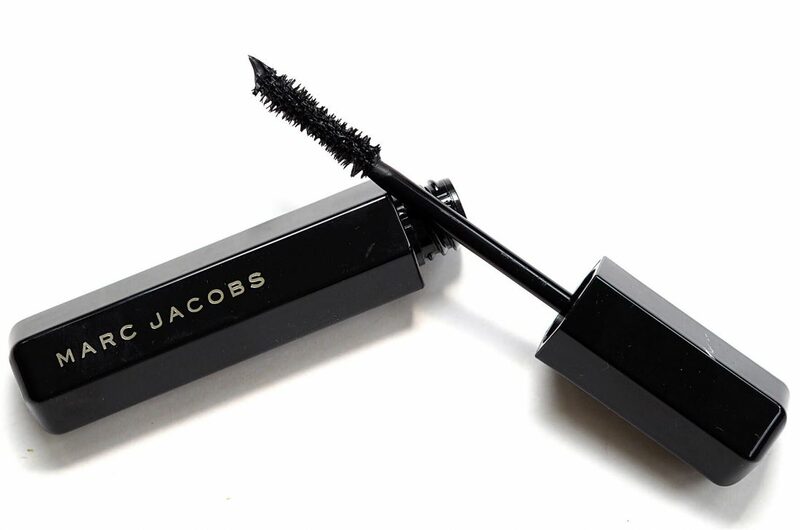 The brush itself is fulsome with plenty of filaments to deliver the maximum amount of mascara to lashes. You need to want a big lash look – separation wasn’t amazing on me with this but it did absolutely deliver on volume. My lashes looked immediately longer after one coat and then ridiculously longer after two. The payback is that they do look heavy – it’s not an immaculately tidy delivery. If you want Claudia lashes, this is your product – if you prefer a neater, less dramatic lash fringe, it’s not for you. 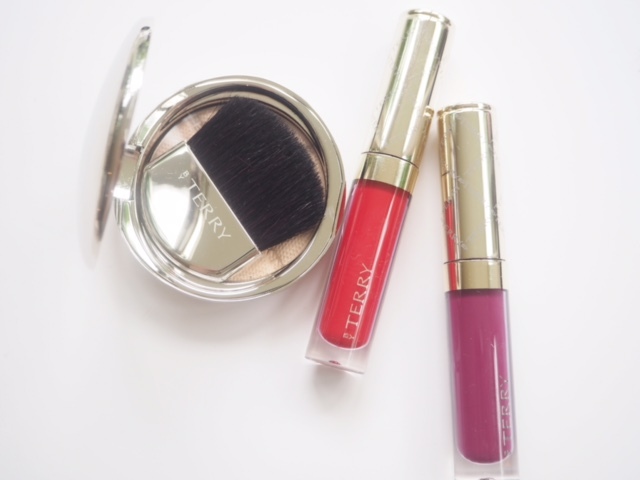 Oh, and it didn’t smudge at all throughout the evening that I wore it although I would suggest that by the end some of it had disappeared – there just wasn’t as much mascara left as I started with. I didn’t mind this as the only thing that was going to happen to it was to be taken off but if you want an all day AND all evening stayer, it probably wouldn’t fall into that – it’s more a short term drama maker! 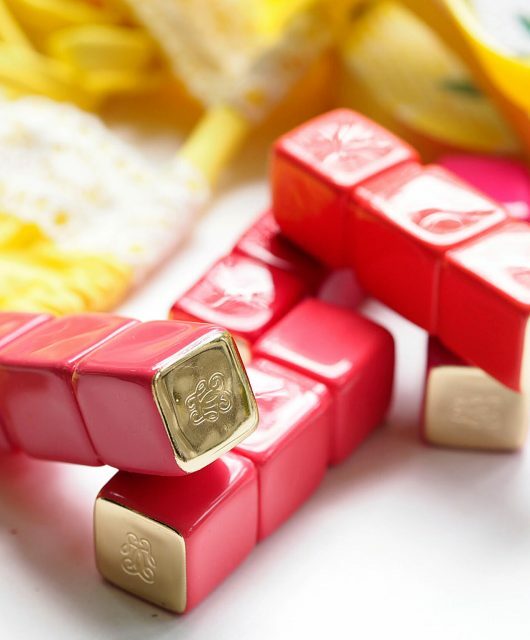 You can find it at Net A Porter HERE. 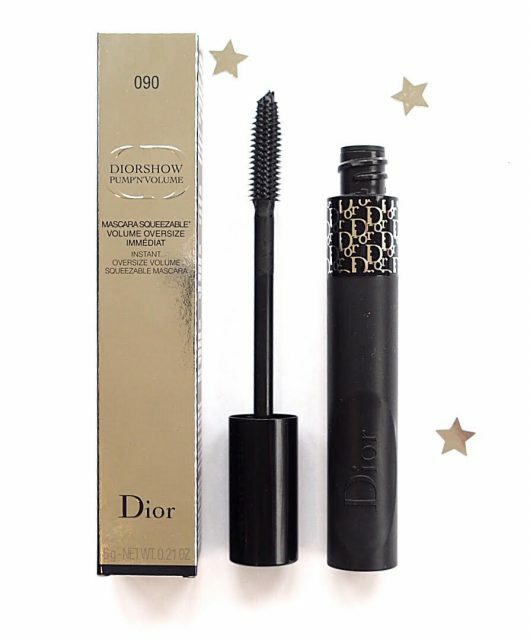 And is this mascara different from the existing version which I already love? Cool story about the velvet fibres, how creative! Winkleman!!! I think it’s a volumizing version of the existing.. so it will only be fractionally different to accommodate the volume claim. I automatically thought Schiffer too .. l must be showing my age again! 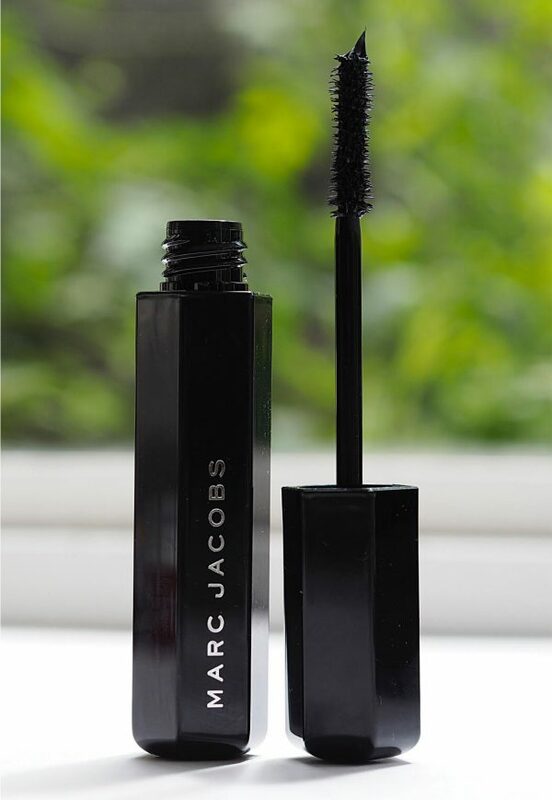 Jane, does it dry out as quickly as his other mascara range? I bought his other one and two uses and it was dried out and flaked like mad. I didn’t find it so to be honest.. and it didn’t flake either. I absolutely love this formula. It is ‘The One’. I have finally stopped buying mascaras. 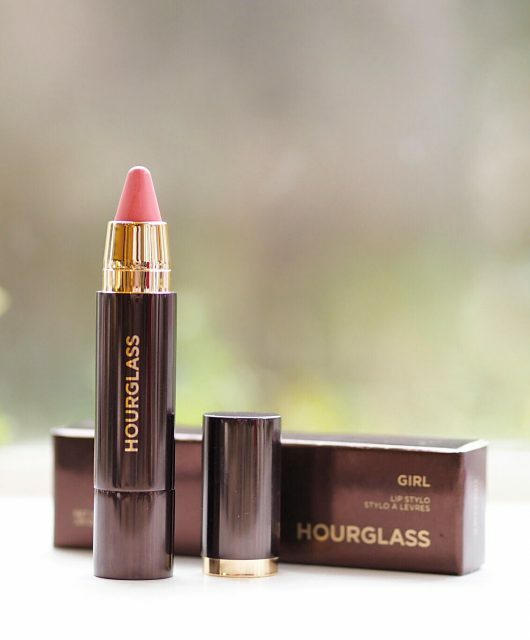 I admit to feeling briefly tempted by the new Hourglass mascara but I didn’t follow through again buy it. I am on my fourth repurchase of this MJ mascara and, aside from occasional waterproof days, do not envisage buying anything else.